Who has a trophy coming their way at our end of season party on Saturday the 18th? 23 people actually. Are you one of them? Lets break down all the many (many) categories. 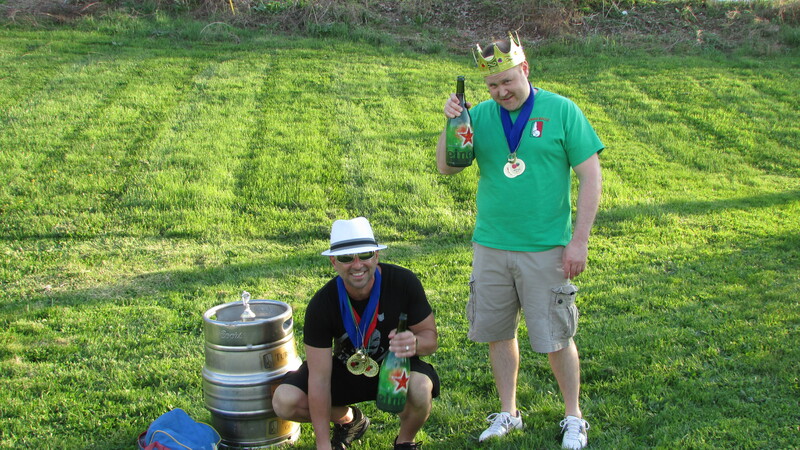 The most important award is the regular season championship; definitely a worthy bocce title in its own right. If you want to know who won that (and who came close) you just have to look at our brackets. Spoiler alert, Los Moppines won the title with a 26-4 record and a 2.133 BCS. Congrats Bryan and Greg, you’ve won the playoffs before (the sprint), this is your first time winning the regular season (the marathon).